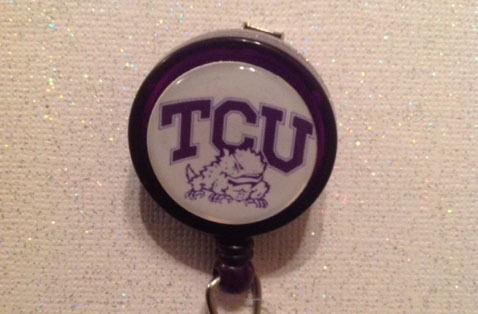 High quality round badge reel with clear vinyl strap and retractable cord. Reel diameter 1-1/4". Quantity pricing available. 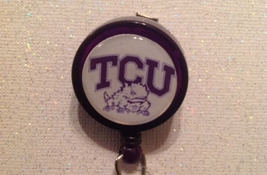 Special orders for company logos, family reunions, weddings, schools, colleges, etc... These make great gifts for family, friends or co-workers! Thank you for looking! Pay with PAYPAL Check out my other items! Be sure to add me to your favorites list!